Offer a reliable, future-proof ecosystem of 150+ products with Partner discounts. Add value to homes. Complete smart home projects in less time with less wiring. Minimize service visits. Get full support and new leads. Your personal Partner Coach will help you through to project completion and beyond. Our team will connect you to builders and homeowners. The Loxone Smart Home solution is perfect for new construction. 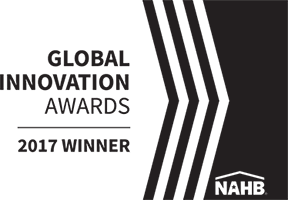 Stand out from the competition with a leading smart home solution from Europe. We are not about products, we are about experiences. Walk into a room and the room greets you with your preferred lighting mood complemented by audio. An ecosystem of products works together to make you as comfortable as possible in your home. When your needs change, our Touch switches or app let you control any smart home function instantly. Join us for our next Smart Home Training Course and benefit from hands-on experience and smart home knowledge. 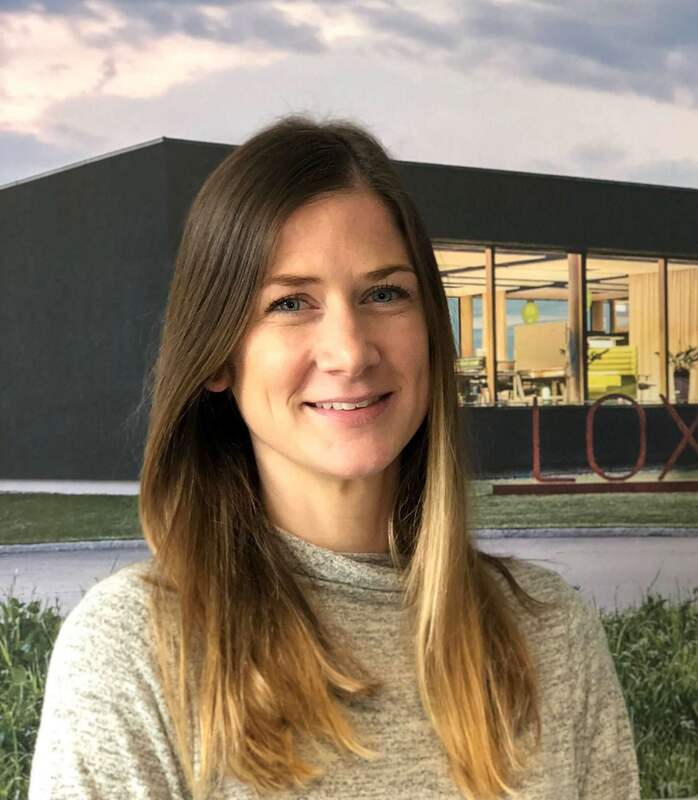 Attending our course is one of the requirements of becoming a Loxone Partner and is also key to expanding your business with true home automation. The course gives you the skills you need to use our configuration software and implement a future-proof Loxone Smart Home solution in record time – no extra programming required. You’ll even get an overview of planning, sales, retrofitting and much more. Subscribe to receive the latest smart home news and information from Loxone. I agree that my data will be used to process my request. Further information and details on how you can withdraw your consent can be found in our Data Protection Statement. Fill out our form and one of our smart home experts will contact you. The Loxone system is quite impressive. In fact, when you consider each subsystem and the overall design, it’s arguably the most vertically integrated control solution on the market. I’ve been working in the industry for 35+ years. Loxone understands the needs of electrical contractors like no other smart home vendor. I don’t have to hire an integrator or programmer to do a stunning smart home installation. Before I came across Loxone, I’ve been working with AMX, Lutron, and others. 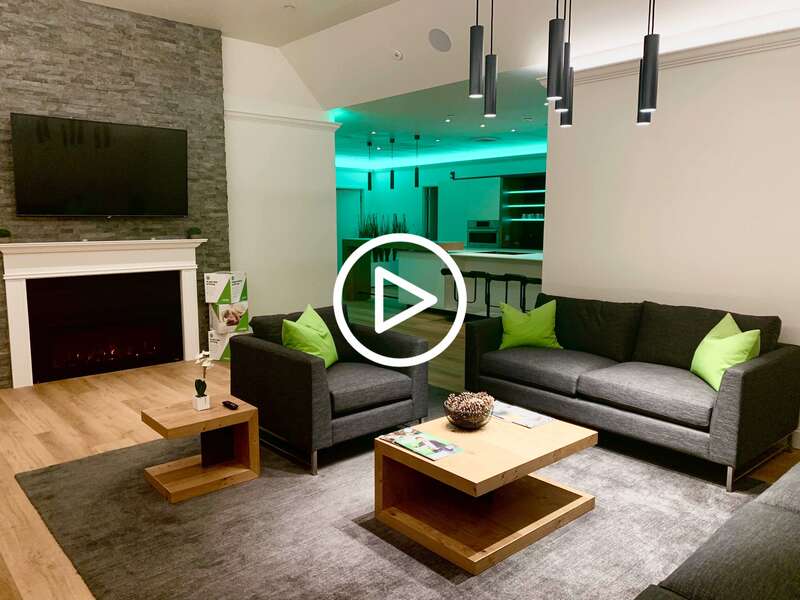 Loxone takes the complexity out of doing professional Smart Home installations. Not only do I save time when installing Loxone, I also found that our clients love to use it. I’ve been quite pleased with how well family members of all ages, as well as Airbnb guests, are able to engage with the system without issue. My husband’s parents are in their mid to late 60s, and they can totally manage the system. From initial planning to wiring to configuration, a Loxone Smart Home is easier and more profitable than any typical electrical installation. Elevate your customers’ lifestyles with modern home design by making sure Loxone Smart Home technology is part of your early planning. Offer customers a true home automation experience with a reliable, future-proof ecosystem of 120+ products. Grow your business on the forefront of in-home technology. With our wire-reducing Tree technology and flexible Air technology, you have more possibilities.